Se-Kwon Kim, Ph.D., is presently working as a Distinguished Professor at Department of Marine-Bio Convergence Science, Specialized Graudate School Science & Technology Convergence and Director of Marine Bioprocess Research Center (MBPRC) at Pukyong National University, Yongdang Campus, 10 floor, Hanmiregwan Building, Room No: 1006, 365, Sinseon-ro, Nam-Gu, Busan, 608-739, South Korea. He received his M.Sc. and Ph.D. degrees from Pukyong National University and conducted his postdoctoral studies at the Laboratory of Biochemical Engineering, University of Illinois, Urbana-Champaign, Illinois, USA. Later, he became a visiting scientist at the Memorial University of Newfoundland in Canada. Dr. Kim served as president of the 'Korean Society of Chitin and Chitosan' in 1986-1990, and the 'Korean Society of Marine Biotechnology' in 2006-2007. To the credit for his research, he won the best paper award from the American Oil Chemists' Society In 2002. Dr. Kim was also the chairman for '7th Asia-pacific Chitin and Chitosan Symposium', which was held in South Korea in 2006. He was the chief-editor in the 'Korean Society of Fisheries and Aquatic Science' during 2008-2009. Also, he is the board member of International Society of Marine Biotechnology (IMB) and International Society of Nutraceuticals and Functional Food (ISNFF). His major research interests are investigation and development of bioactive substances from seafood processing wastes and other marine sources. 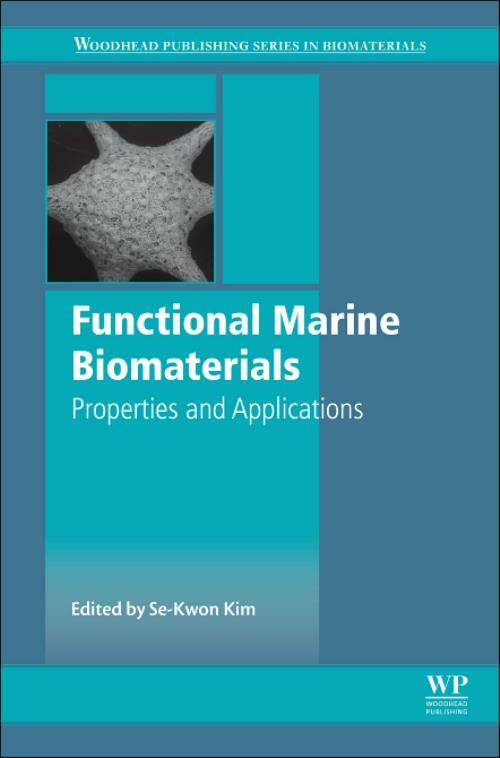 His immense experience of marine bio-processing and mass-production technologies for marine bio-industry is the key asset of holding majorly funded Marine Bio projects in Korea. Furthermore, he expended his research fields up to the development of bioactive materials from marine organisms for their applications in oriental medicine, cosmeceuticals and nutraceuticals. To date, he has authored around 650 research papers, has edited more than 70 books and holds 120 patents.